What Do We Do? - Analyze. Create. Achieve. Graphic design. Commercial and product photography. Branding. Printed marketing materials (flyers, cards, brochures, books, EDDM’s etc.) Web design. Social media and social media training. These are some of the things we proudly handle at 77 Design Co. 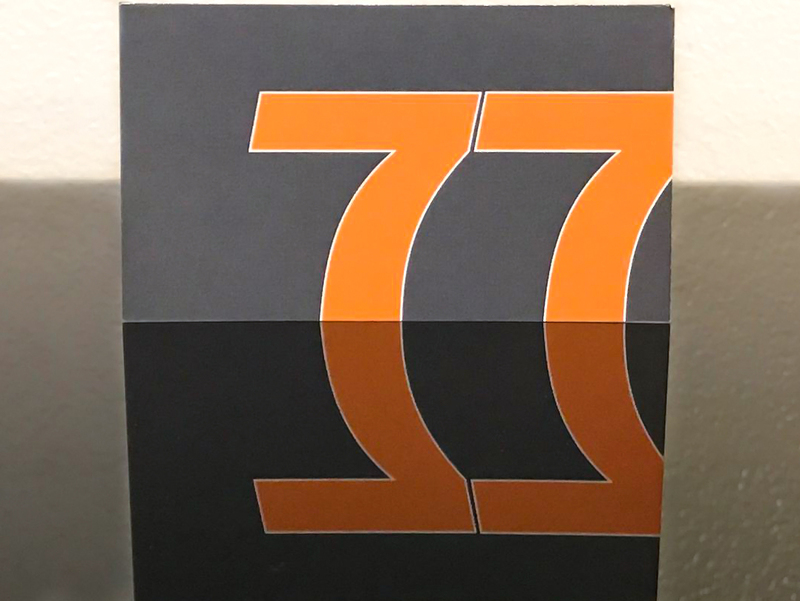 In our endless everyday travels, during networking events, or even discussions with friends and family, we often get the question about what we do here at 77. Other than running our asses off and fielding calls/texts/emails most of the time, we actually do do a LOT of work behind the scenes. In addition to finding the best ways to market a particular business and bring it a personality, we go out of our way to actually find referrals for those we work with as well. We challenge any reader to find another marketing agency that is as hands on as we are with our customers and that will go above and beyond to actually refer work to your business as well! Graphic Design-ever pick up an obviously poorly designed looking flyer that someone hands out? It makes you want to toss it immediately. The message is lost. 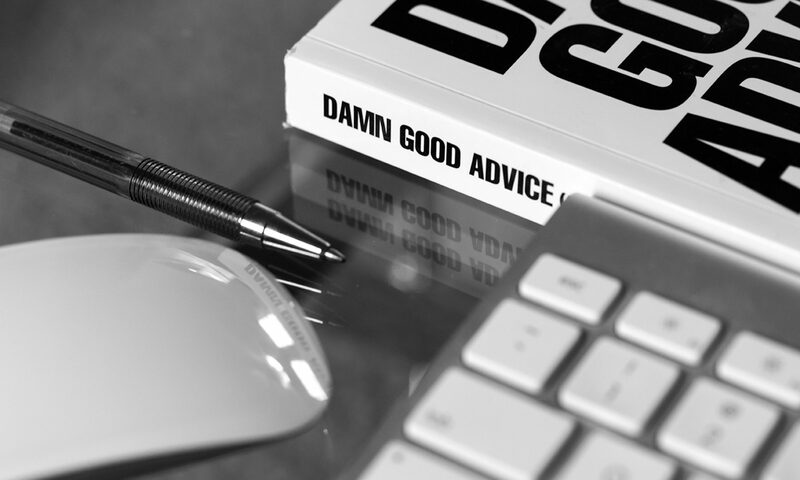 We take time to create an aesthetic piece that people will want to read and look at…this is key to both standing out and converting potential customers. Any handout should also be branded to look and feel like other parts of your business. Commercial and Product Photography-Image is everything in advertising! Having a crisp, well focused and creative image can also get your print, web and social media pages to stand out and attract customers. 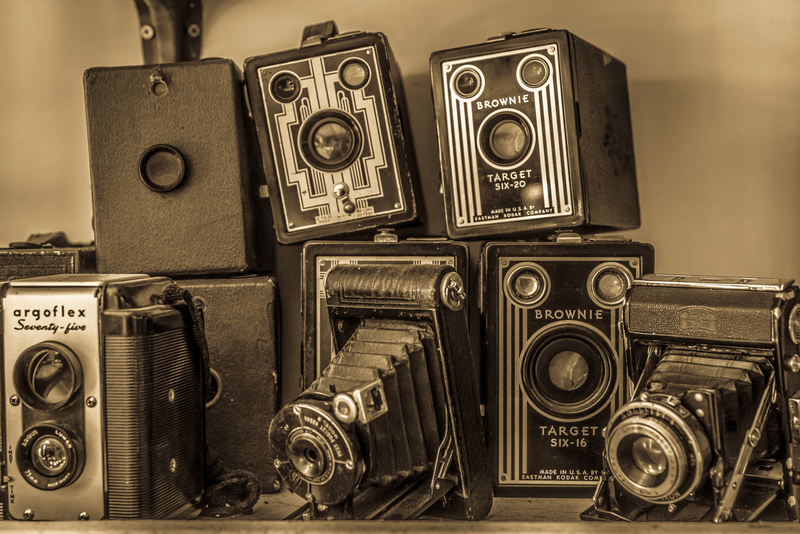 A creative team photo or eye catching shot of your product will get peoples eyes dancing. Ask any graphic or web designer you know, one of the first things they will tell you they need is great imagery. Branding-Probably one of the most important things you can do for your company is to brand it effectively. Branding is a symbol or an identifiable feel that is cohesive through every feature of your business. A certain logo, color, font, image, or other design is always visible. The website, print materials, social media pages, or signs all have the same or similar look to them. This helps create brand identity. Our “77” is everywhere we can get it! 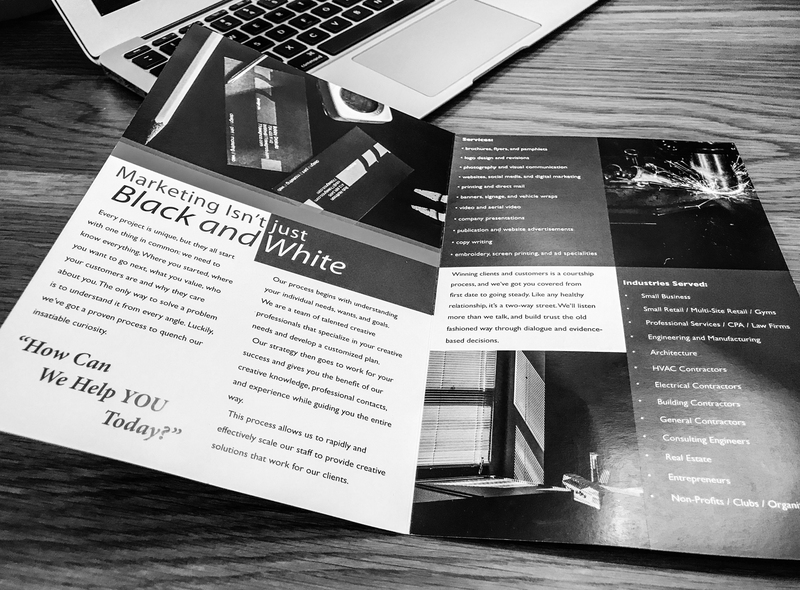 Printed Marketing Materials-This goes hand in hand with graphic design, photography, and branding. We have created some killer brochures, cards, and booklets for company’s that we are proud of. We also work with suppliers that use some of the finest inks and paper stocks that can really get these to pop. 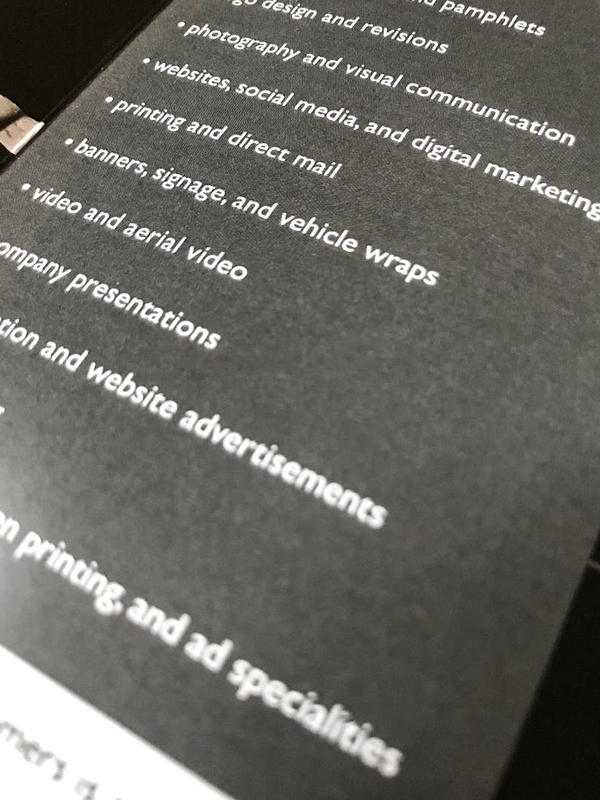 It may be worth a few extra bucks every now and again to print your materials using a textured paper or an intricate ink that will really create a WOW factor. Creative and interactive mailers can also be a superb way to touch customers. Web Design-The online face of your business. Creating websites is a large portion of what we do and also one of the most time consuming. Add all of the elements above (minus the print) and you can really have a distinct website that looks and feels unlike any others in your industry. It needs to be user friendly also. Social Media and Social Media Training-A small piece of the marketing pie for some, for others…HUGE! Depending on your industry, social media marketing can either attract the occasional customer or really bring in a large part of your business. We currently have a client that claims 50% of his business comes from the Facebook posts and ads we do for them. That is a significant chunk! 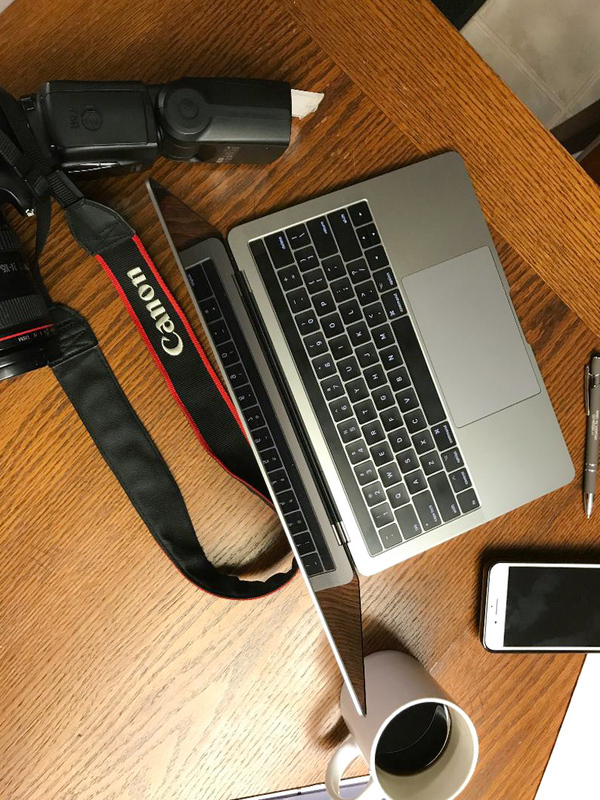 If running a full social media campaign is not in the budget for you, we have a training program available to teach your staff how, why, when, and for what reason to consistently post. So, thats some of the stuff we do on a daily basis. There’s much more and way too much to list here in this blog, but we hope this provides some information about 77 and what we do! Next PostNext Welcome to the 77 Design Co Team, Holly!